What: We run agility training classes for puppies and dogs of any age (puppies are not allowed to jump or weave until they are one year old). Classes run for 45 minutes every week, all year round. We cater for beginners through to advanced and have club grades including foundation, intermediate and advanced bronze, silver and gold to ensure progression. Further information on this is given upon joining. If you would be interested in attending please email dog@prodogschool.co.uk with your dogs name, age and breed, your contact number and the day that you would prefer. 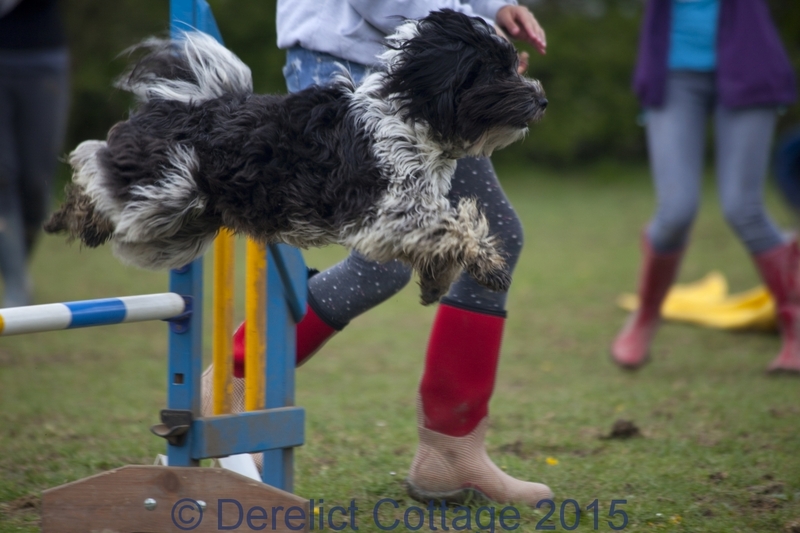 Please note: agility space priority is given to those who have attended our puppy or obedience courses or one to ones. How much: £10.00 per week. Payment is taken every two months, in advance. Why: Agility is a fun way of teaching your dog to pay attention to you as well as improving your bond and overall obedience. A well trained dog is not only a pleasure to be around but is also safer for the public and for your dog themselves. 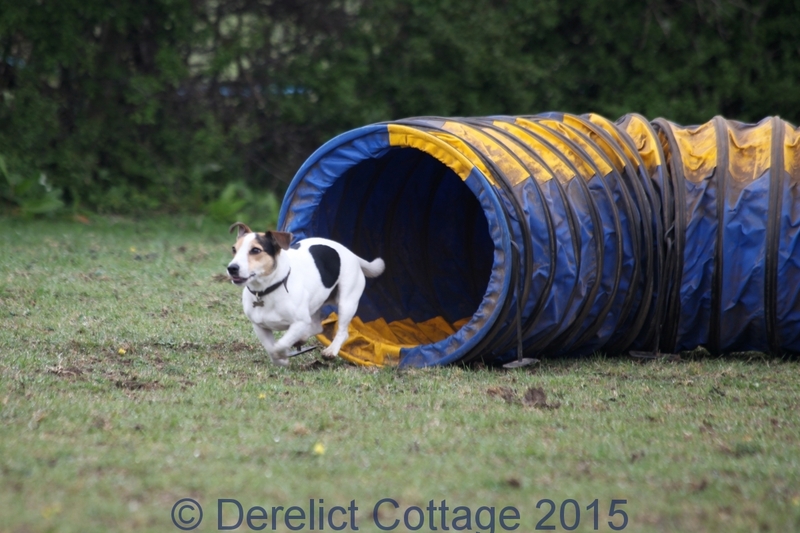 Further Info: Agility is a sport where you guide your dog round an obstacle course, off lead. 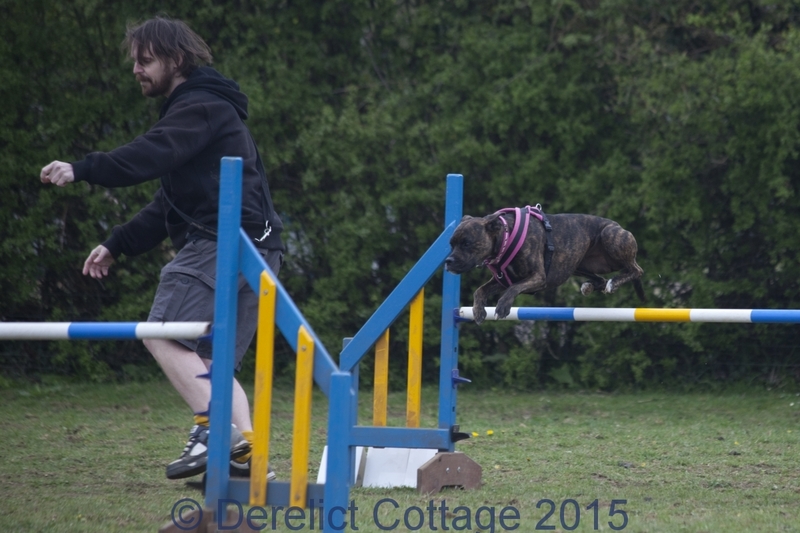 When fully trained you will be able to enter competitions were you will have to direct your dog around 20 obstacles, against the clock. Foundation agility training is covered in class and all techniques are kind and reward-based. Classes are kept small and are taught by a qualified behaviourist with 12 years’ experience. Foundation classes – this class is good for complete beginners. Intermediate classes – this class is for dogs that are competent on all equipment (except weaves) but need work on handling skills and owner focus. 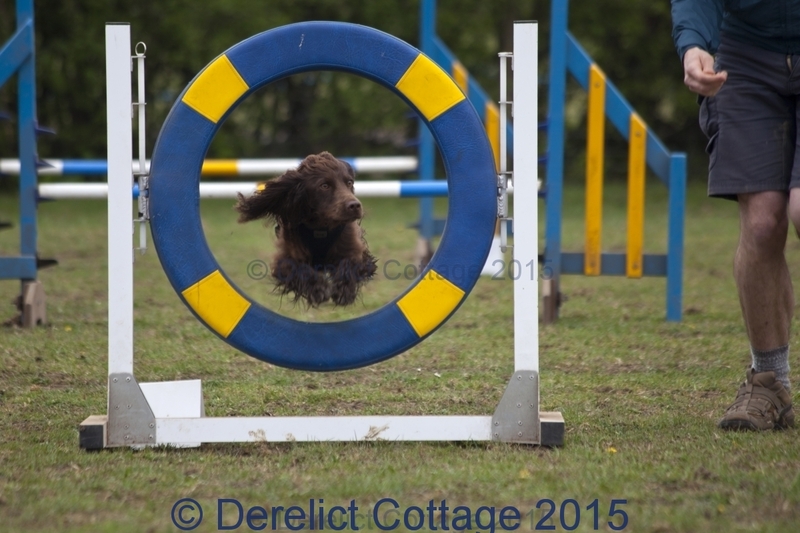 Advanced Classes – this class is for dogs that are competent on all equipment, are focused on owners off lead and are already able to do obstacle sequences and some advanced handling. Dogs must be sociable with people and other dogs to attend, agility classes are not suitable for dogs that show signs of aggression to other dogs or people. We run dog socialisation courses if required, find out more on these here. 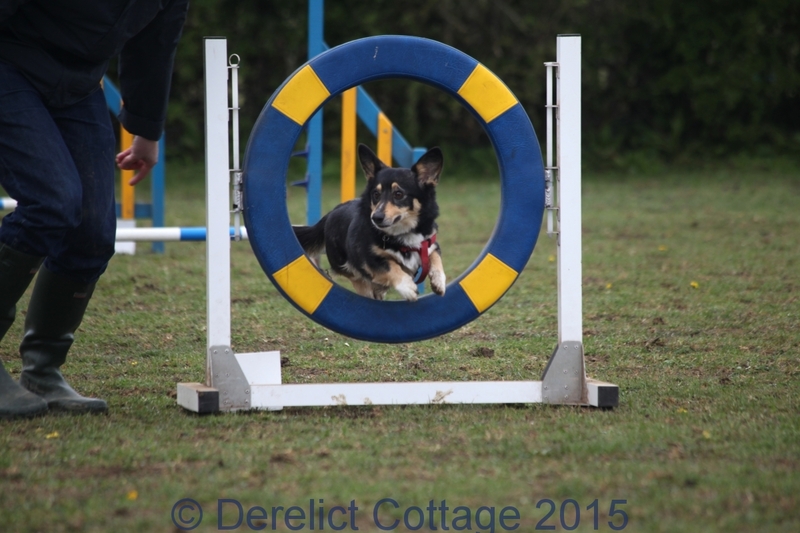 You can check out pictures from our agility classes here and videos here. Please contact us to book on to these classes.